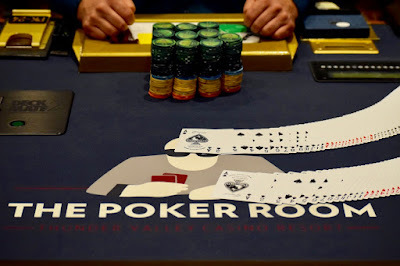 Rich Elson, Niv Decalo, Chris Hinchcliffe, Ed Miller and more have taken advantage of the single re-entry in today's OneDay$100k to get a new 20,000 stack and get action stated once again. There's one more 30-minute level and a 15-minute break left before registration closes. There's a 30-minute extended break at the end of Level 13.